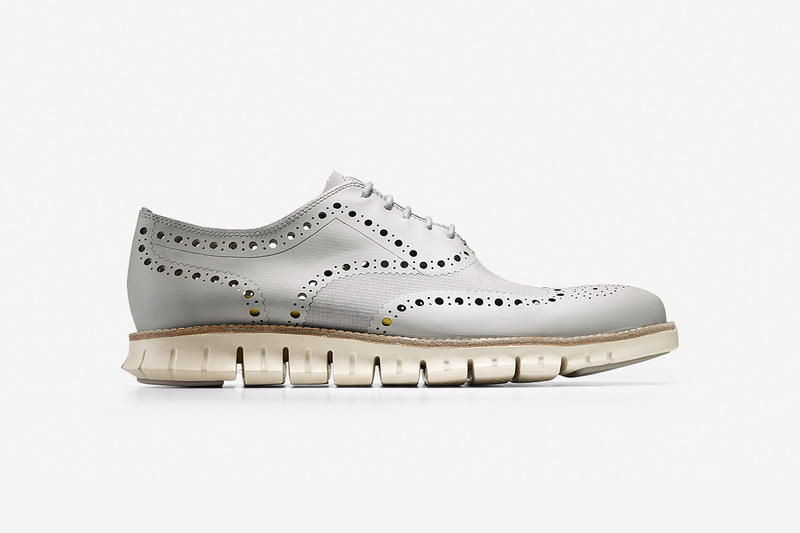 For their new Spring/Summer 2014 collection Cole Haan again bring us innovation. 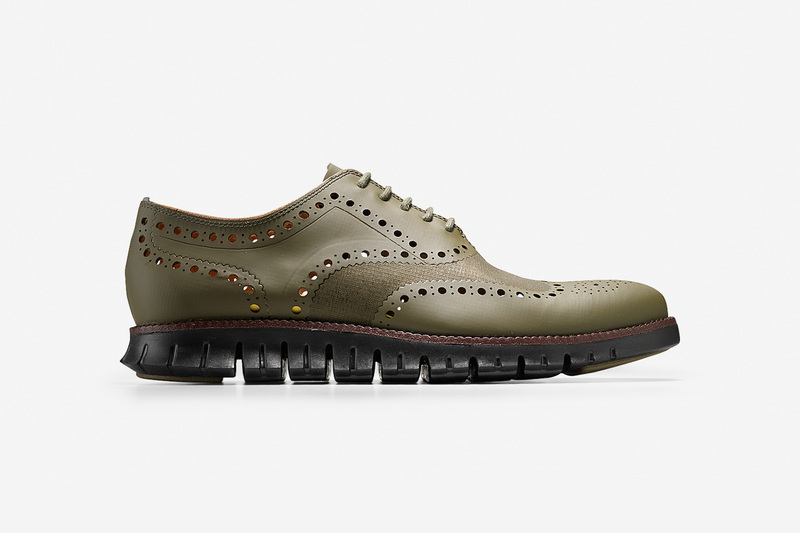 The new ZeroGrand sole is just another step and they add the brogue patter to give it some classic style. 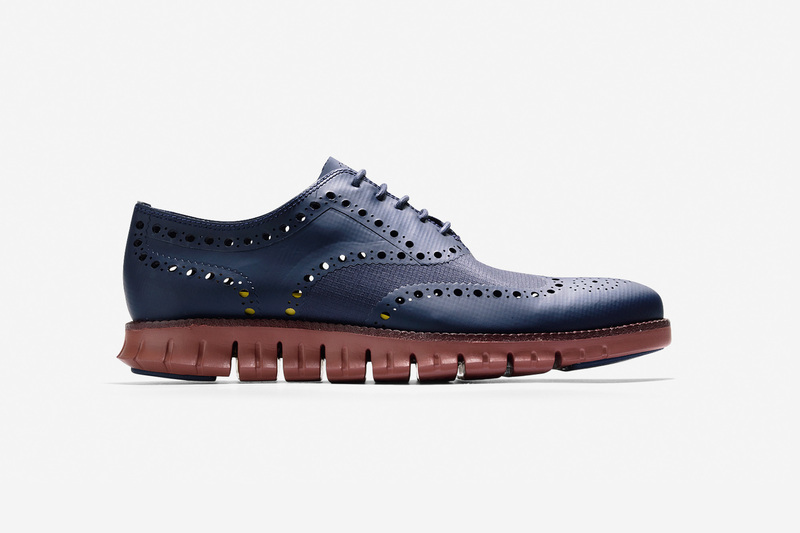 There are four color ways including black, blazer blue, flint grey, and army green. 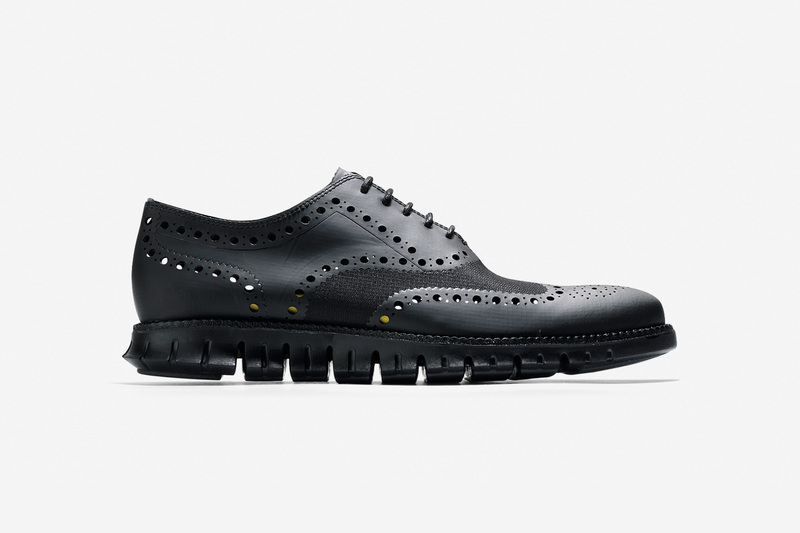 This is their most flexible and lightest shoe yet. Check out the video above by Highsnobiety called “IN ACTION”. Also check out the collection here.